This saying derives from the end of World War II and the final days of Japanese rule in Taiwan (1895-1945). It is a substitution for the Japanese meaning "cartel" or "bid-rigging" (-??? ?, "dangou"). The word is phonetically similar to another Japanese word for glutinous rice ball (-?? ?, "dango"), which is identical to the Taiwanese Hokkien word "- inn-a." "So-inn-a-thng" describes the action of making the glutinous rice balls for tangyuan soup and is a political metaphor for reaching a deal not through due process, but with a carrot-and-stick approach. This can also mean forcing others yield to pressure and give up an election campaign. A "so-inn-a- thng" or under-the-table deal could be seen as undermining a democratic election. 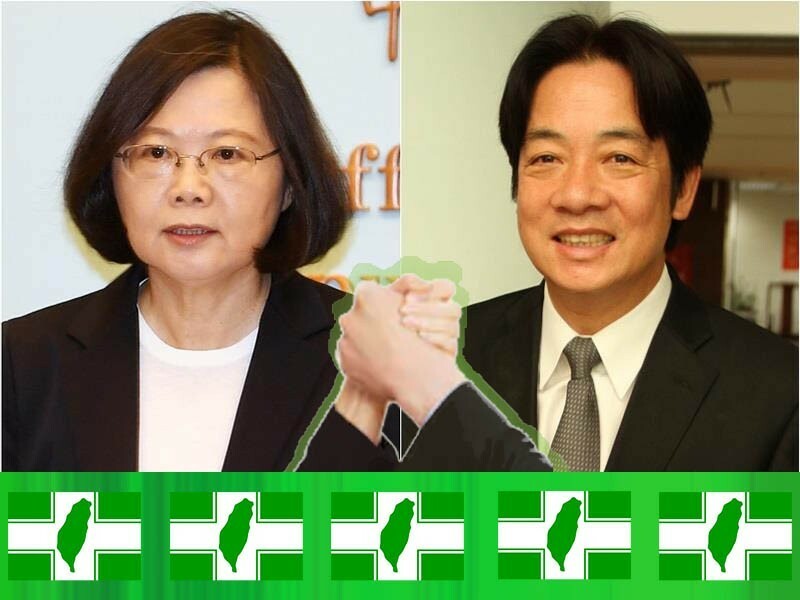 This therefore is being looked down on, as Taiwan is known internationally as the most democratic and rule-bound nation among Chinese-speaking countries.